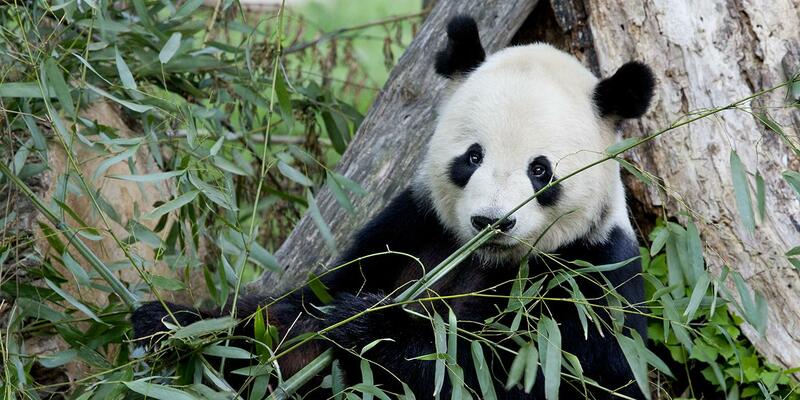 The Smithsonian Museums and the National Zoo Are Reopening on Tuesday, Jan. 29! With the end of the partial federal government shutdown, national landmarks like the Smithsonian museums and the National Zoo are set to reopen this week. It is being announced with a tiny scrolling banner on the Smithsonian's main page. All of the Smithsonian museums and the National Zoo will be open to visitors on Tuesday, January 29. Tourists and locals alike will be glad to see some of the world's greatest works on display and some of the cutest animals in the district again. When exactly will everything open? Visitor Center: 8 a.m. to 4 p.m.
Exhibit Buildings: 9 a.m. to 4 p.m. Dining & Shopping: 10 a.m. to 4 p.m.
What are some of the current exhibits on display right now? The Superheroes exhibit at the American History Museum looks great -- You can see original movie costumes and props, even Captain America's shield! At the Museum of Natural History, you can see the fossils and skeletons of real sea monsters unearthed in Angola. 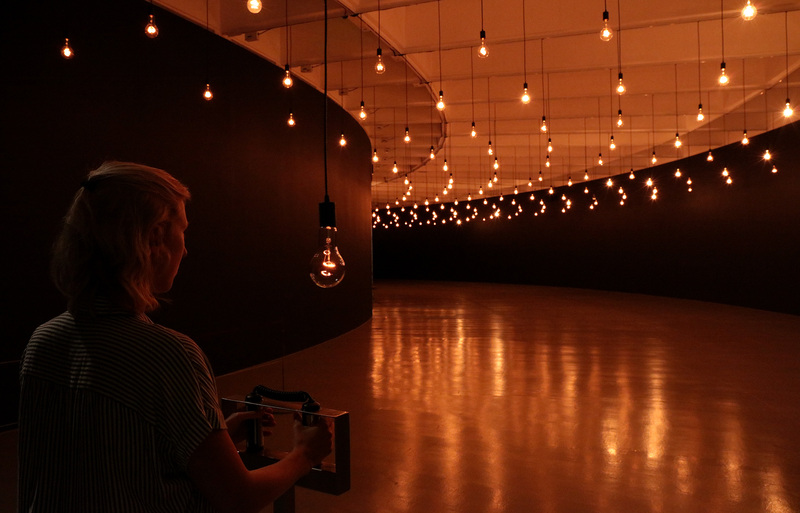 If interactive art is more your thing, head to the Hirshhorn to see Pulse. This installation will reflect your own vital signs back to you in a dynamic light display. **All photos in this article are courtesy of the Smithsonian Institution. Who knows how traffic will be; taking the Metro to the Smithsonian stop is your best bet to get to the Mall. Make sure you take cash for the food trucks -- they need the museum traffic, too! In addition to the actual National Zoo, the zoo-sponsored webcams will be back up for business. Check in online to see your favorite animals! For more information about any of the Smithsonian museums or the National Zoo, visit the Smithsonian website. 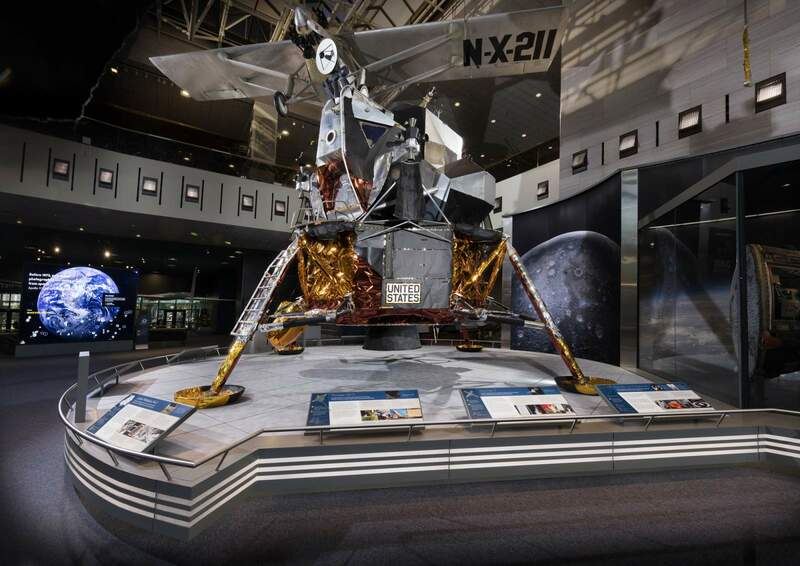 Are you excited to get back out to the Smithsonian museums? What are you looking forward to seeing? Let us know in the comments below. Here's more free things to do in February! Head to D.C.'s Our Community Now homepage for more local news!